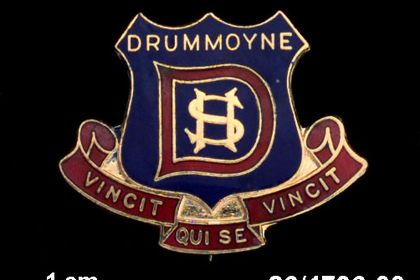 This is to all DIRTY REDS / VINTAGE REDS who came from the distinguished seat of learning that was Drummoyne Boys High School….. Announcing the date for the 2018 Reunion and we want to see you there! This will be Saturday 17 March 2018. We’re going on a Sydney Harbour cruise from c. 1100-1600 hours. After this you may like to ‘kick on’ at Drummoyne Sailing Club. Further details will be supplied later this year re time, pickups, food / drink arrangements & cost. So that we can stay in touch please confirm your contact information is correct by replying here or SMS 0400 306 778. Use your correct name so it is clear to us. Indicate the years you were at DBHS. A mailing address is optional if you provide email and phone details. If you know old boys have changed contact details over the last few years please let them know and tell them to get in touch with us so we can update our contacts list. Especially like to hear from old boys who began 1st Form in 1968.